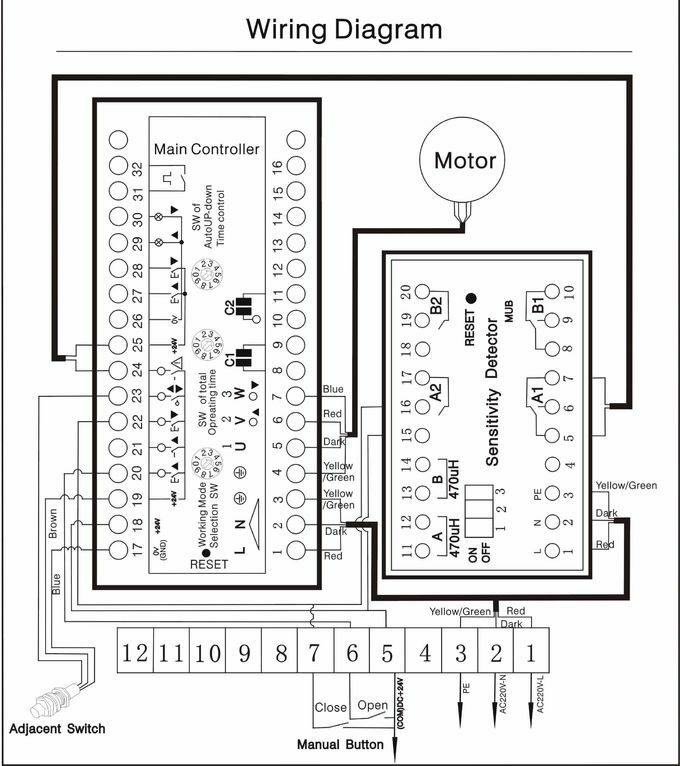 SJSPD003A employs special torque motor and master controller with high integration and stong logic function. 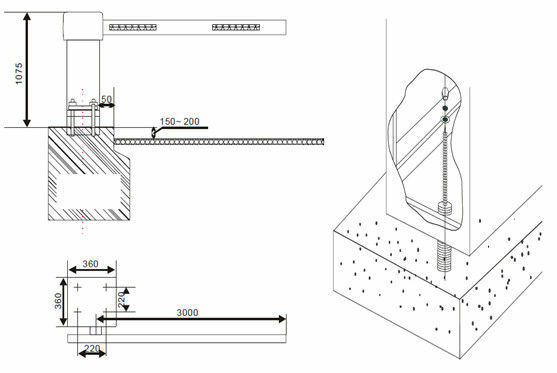 Multiple working modes to meet different demands and several interfaces for external device. 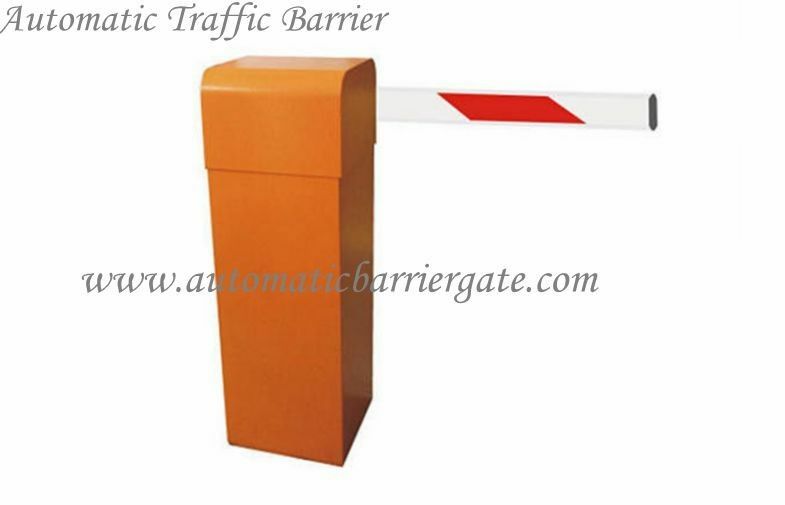 China Good Quality Automatic Traffic Barrier Supplier. Copyright © 2012 - 2019 automaticbarriergate.com. All Rights Reserved.